 FLUITECH actuators are designed to operate without maintenance for their normal working life. Normal working life is 500,000 cycles (one open stroke and one close stroke). 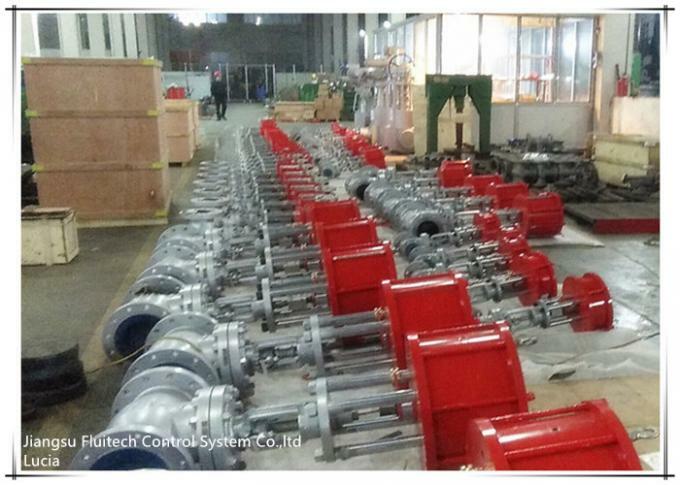  It is recommended that regular inspections be conducted to make certain the actuator/valve assembly operates smoothly and to check that there are no visible or audible defects.  Replacement of internal seals and bearings allow for extended working life. Repair kits containing all necessary seals, bearings, grease, and instructions can be obtained through Apollo Valve distributors.  All actuators are supplied with sufficient lubrication for their normal working life.  For mounting the parts of the repair kit, follow the instructions laid out in the Decommission, Dis-assembly, and Reassembly chapters of this manual. 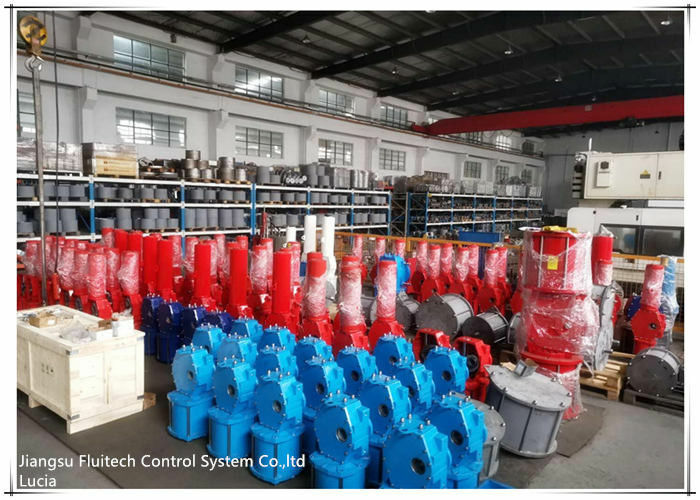  On spring-return actuators, the spring cartridges can be replaced. Spring cartridges should always be replaced in complete sets.  All soft seals, bearings, and non-reusable parts are included in the recommended spare parts kits. The spare parts kit is identical for both the double-acting and the spring-return models. For the spring-return models, it is recommended that spare springs for each different model be stocked in addition to the recommended spare parts kits. The actuator must be isolated pneumatically and electrically before any (dis)assembly starts. Before mounting or (dis)assembling the actuator, consult the relevant sections of this manual. Actuators can move when removing supply pressure and/or electrical control signals from the actuator. If not already there, a spring-return actuator will cycle to the fail position.When removing any ball valve or plug valve assemblies from a pipe system,isolate the piping system on which the actuator is installed and relieve any media pressure that may be trapped in the valve cavities before removing the actuator for maintenance. A spring-return actuator mounted on a valve,which is stuck in mid-stroke, contains a high spring load which will cause a sudden rotation of the actuator versus the valve or valve bracket during disassembly. This can cause serious injury to personnel or damage to property.